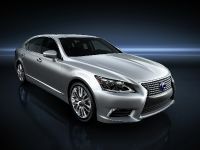 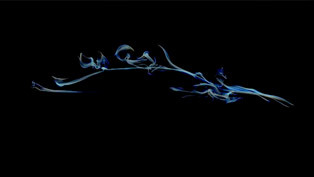 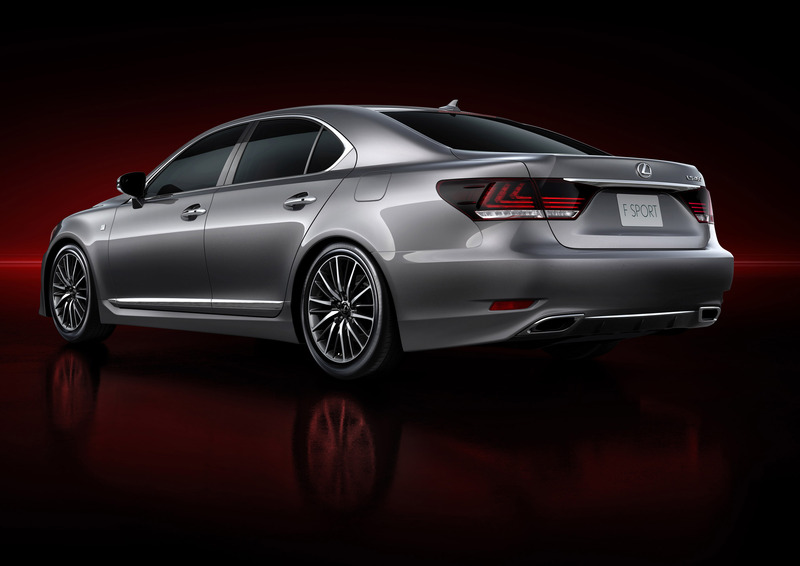 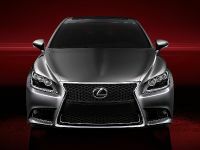 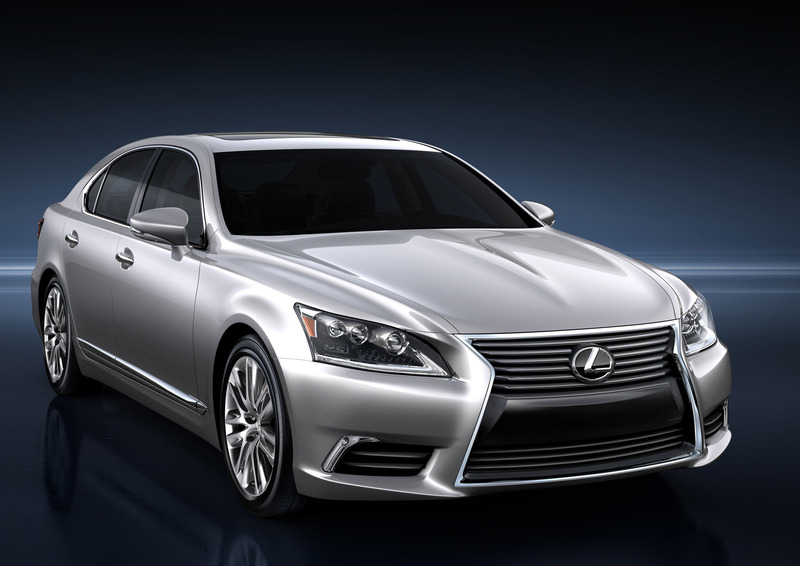 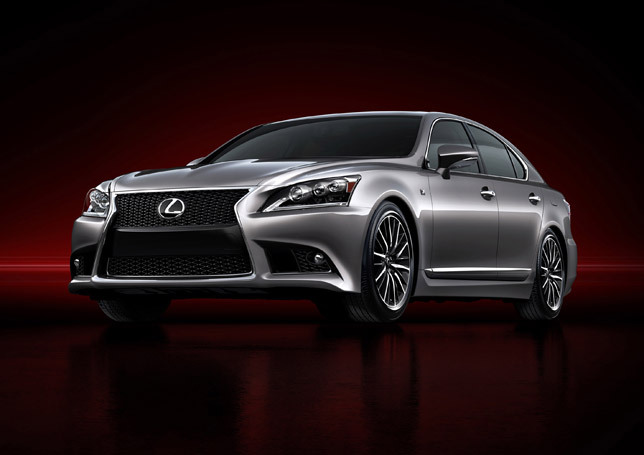 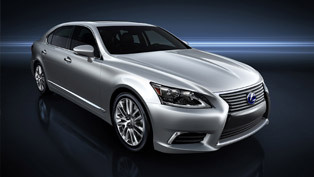 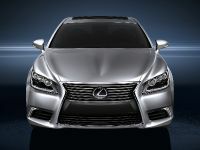 2013 Lexus LS Range has just been unveiled. 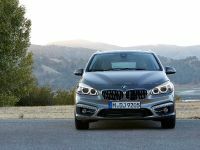 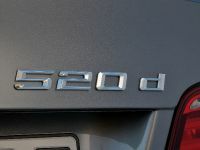 Since its launch, which dated back in 2007, this flagship has undergone over 2500 improvements. 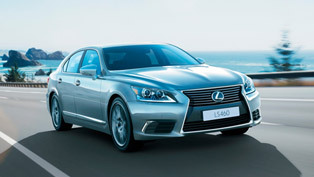 This year, Lexus is to add 3000 improvements and component changes to the vehicle model line-up. The exterior of the new LS has been significantly redesigned. 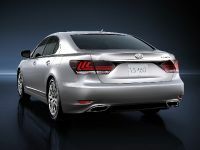 Every panel, excluding the roof, rear quarter panel and doors, has been transformed in some way. This not only enhances the visual appeal, but also serves in terms of functionality, and reduces wind noise. 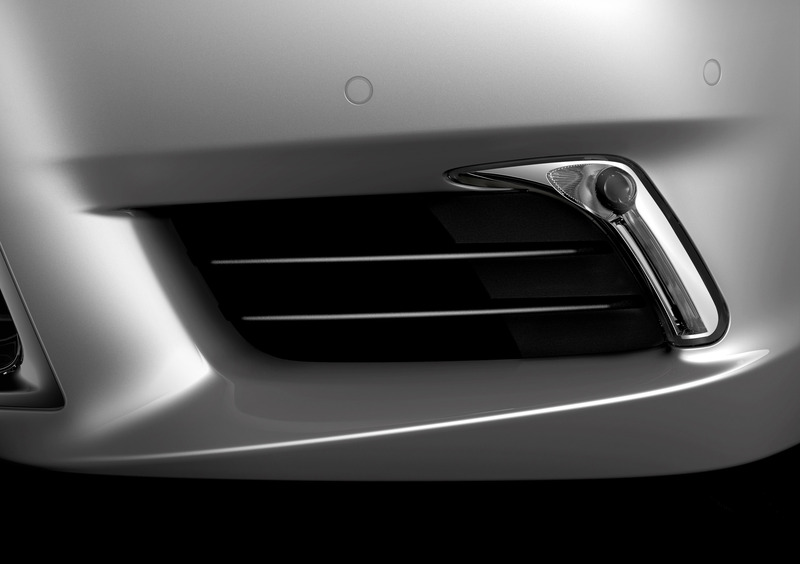 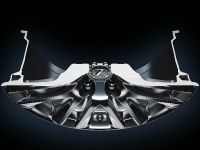 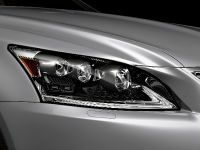 Furthermore all LS hybrid models will include three-bulb LED headlamps for low and high beam with i-AFS (Intelligent Adaptive Front lighting System). 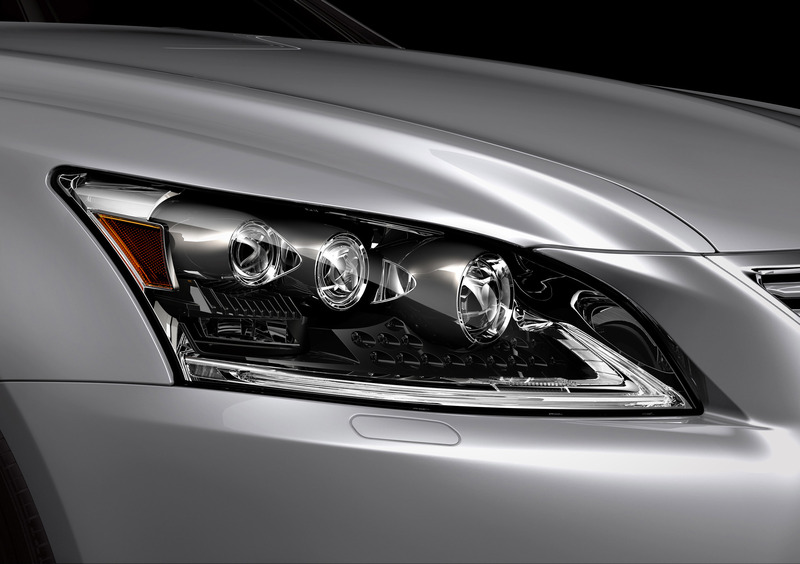 The new LS 460 models will gain in turn Bi-Xenon HID headlamps with AFS. 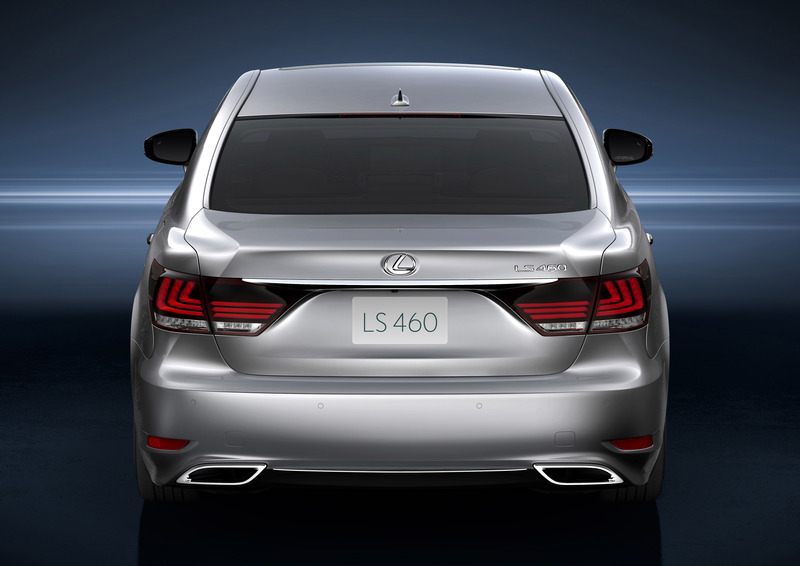 In the new range one can see front guards, bumper and bonnet that give LS a wider, lower appearance. 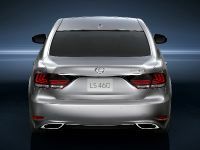 In addition, when observed from the rear, all models include resculpted boot lid, tail lamps and bumper. 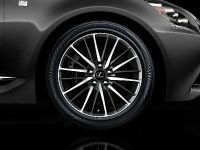 The LS range is set to run on new wheel rim designs as well. 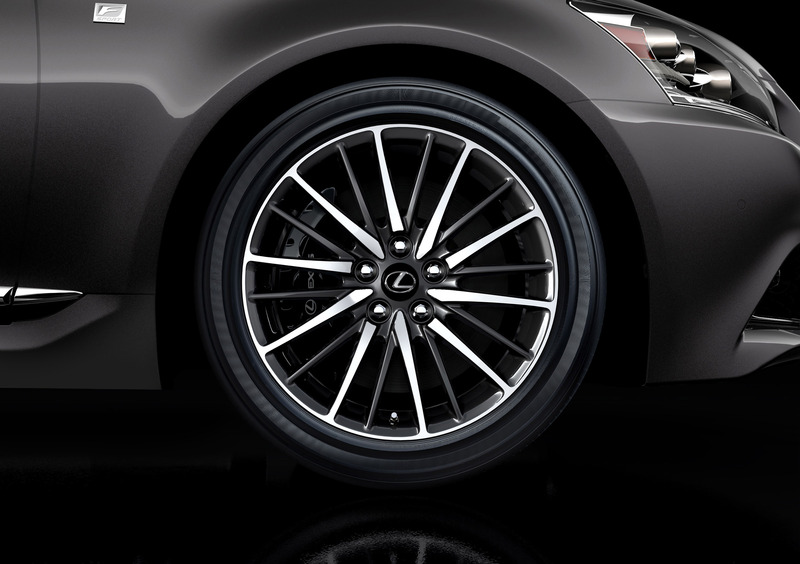 For instance, the F Sport is equipped with exclusive 19-inch alloy wheels, and Sport Luxury models will come with new 14-spoke hollow rim 19-inch alloys. 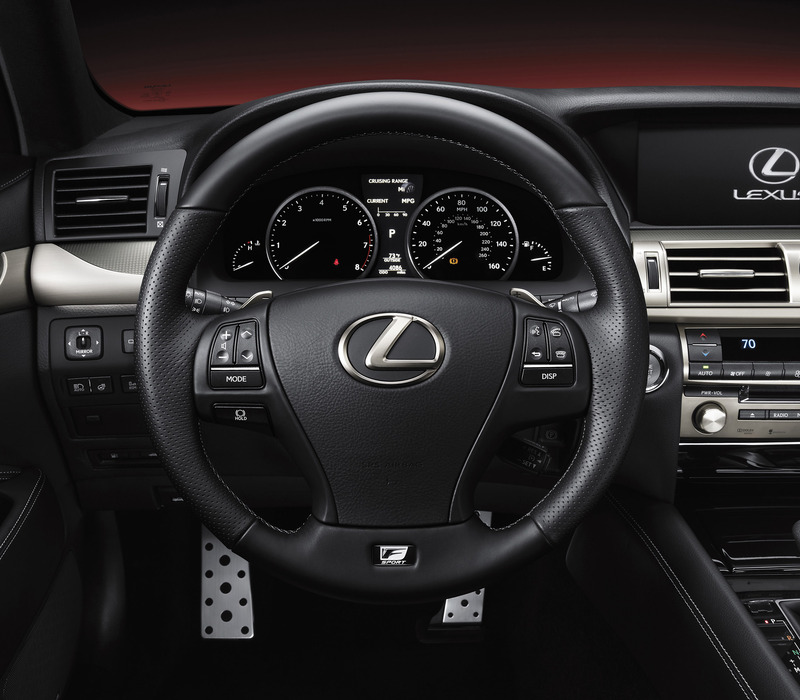 What has been even more significantly modified here us the LS interior. 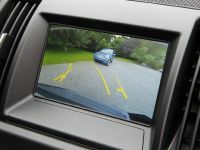 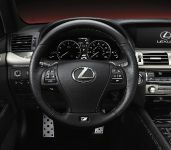 The instrument panel is divided into two distinct zones: an upper display zone, with the new-to-LS standard 12.3-inch wide LCD multi-display screen - and a lower operation zone, including Lexus Remote Touch (LRT) and a new Drive Mode Select system. 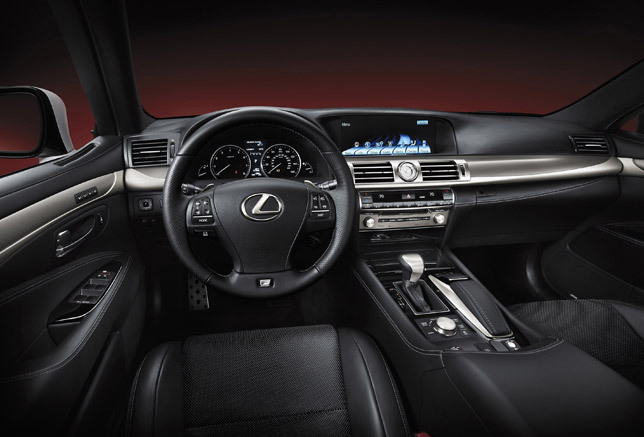 The centre console is flanked by new aluminum and asymmetric gear shift lever that has been leather-clad for a comfortable grip and the new five-mode Drive Mode Select. 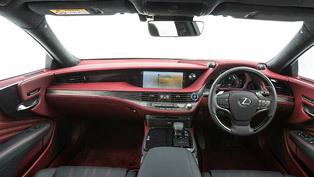 Next, the front seats now have enhanced heating and cooling systems. 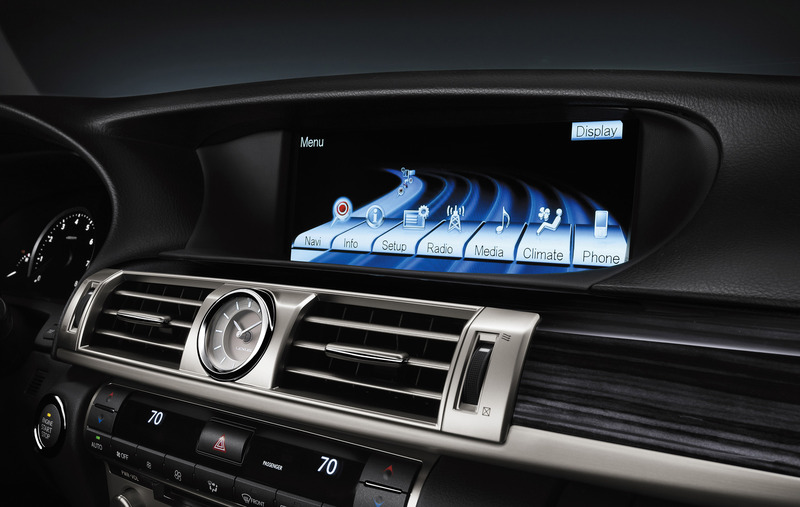 The cabin is complemented by the world's first Advanced Illumination System (AIS). 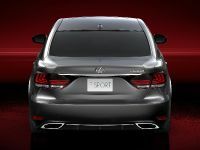 The range is fitted as standard with a 450-Watt, 19-speaker Mark Levinson® Reference Surround System with 7.1 channel surround sound, which will entertain the passengers. 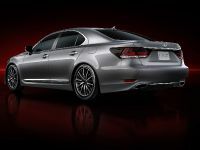 The audio system is complemented by a comprehensive rear seat entertainment system, including a separate DVD player and a nine-inch VGA screen for the 5.1-channel home theatre entertainment experience of the Mark Levinson® Reference Surround System. Furthermore, there are new interior color options: Mellow White, Ivory, Light Grey, Black, and Black and Saddle Tan. 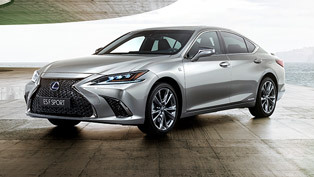 The variety of ornamentation has also been expanded and now includes Walnut and matt Ashburl finishes, as well as Shimamoku, bamboo and aluminum on F Sport. The driving dynamics of the LS flagship has also been improved. 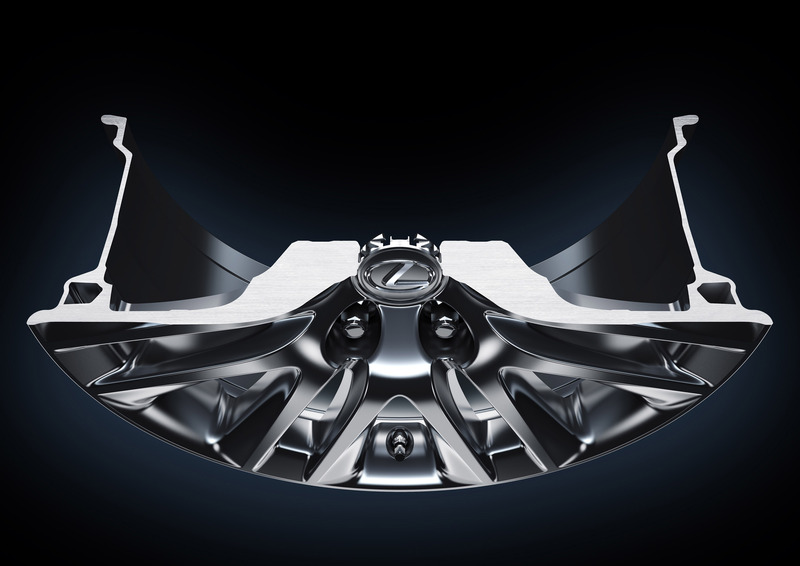 A lot of engineering improvements have been done which eventually result in a more rigid platform. 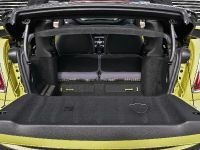 It provides a stable base for suspension improvements, while also enhancing overall vehicle safety and comfort, and reducing vibration. 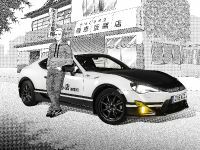 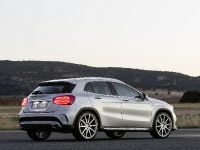 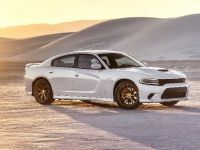 Some important highlights included here are: Adaptive Variable air Suspension (AVS) system, revised Electro Powering Steering (EPS) system calibration, and enhanced braking system. 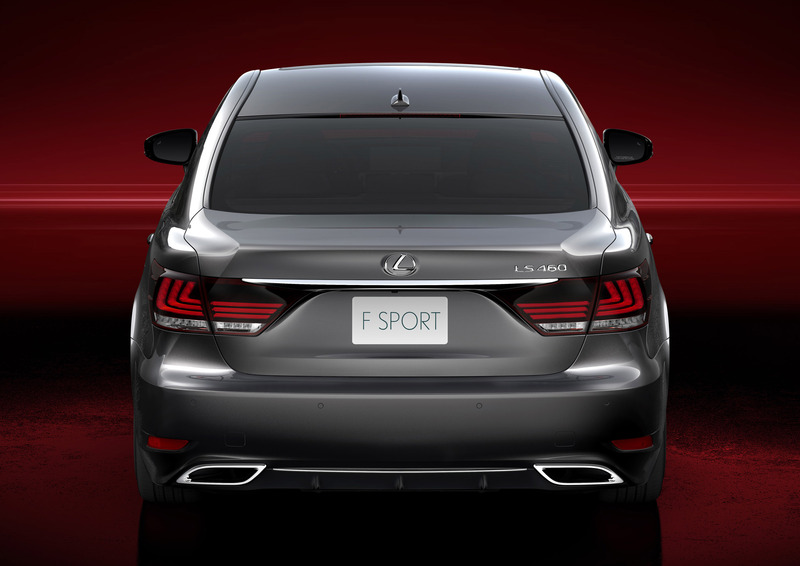 More importantly, for the first time in the history of the brand, a new F Sport model is featured in the LS range. 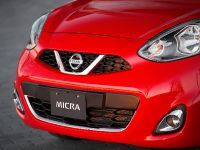 Here the body height is lowered further by 10 millimeters, which ensures more exciting and sporty driving. 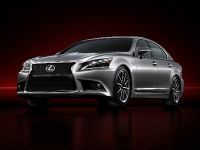 The rear-wheel drive 2013 Lexus LS 460 F Sport is equipped with a torque-sensing, Torsen® limited-slip rear differential, which optimally distributes torque between the rear wheels and Brembo six-piston front brake callipers which offer smooth, highly stable braking performance, Active Stabiliser system for enhanced body control and steering response precision, Sports Program Direct Shift (SPDS). 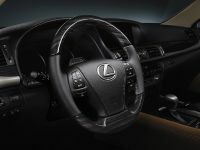 At last but not least, some important technology and safety features have been also included here: Dubbed Lexus Climate Concierge system, which combines automatic operation of front and rear seat climate control; steering wheel rim heater; LS Climate Control systems with Nanoe® air purifying technology; Pre-Collision Safety System's (PCS) Driver Alert Monitor, which constantly monitors the movement of the driver's head when looking from side to side, via two built-in near infra-red LEDs and a CCD camera; Blind Spot Monitor (BSM), which plays a significant role in lane changing safety; and Automatic High Beam system, which now comes as a standard.